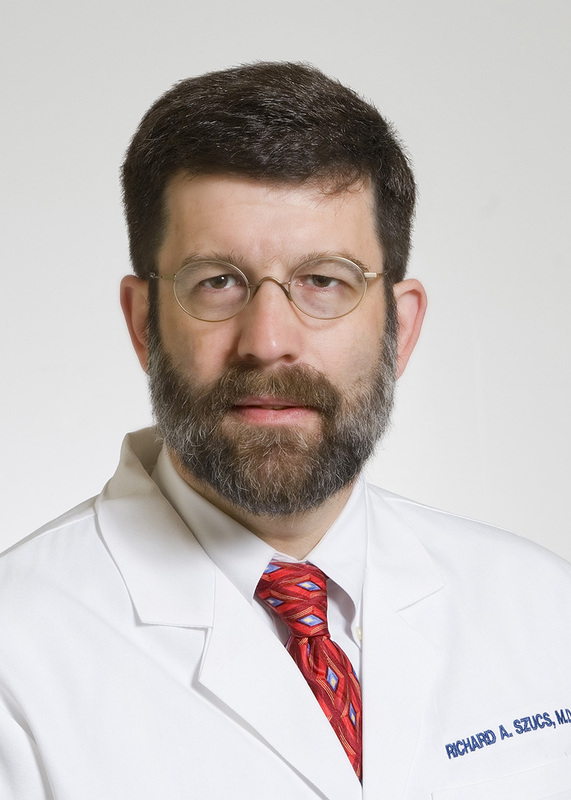 Richard Szucs, MD is the chair of the Honoring Choices Virginia Advisory Board, and formerly served as the chair of the Richmond Academy of Medicine Core Group on Palliative and Hospice Care. As president of the Academy he formed this committee to begin the community discussion regarding how health systems can be leaders in improving advance care planning. Recently, he completed training at Gundersen on First Steps facilitation. Richard graduated from the Jefferson Medical College and completed a rotating internship at the University of Pennsylvania Medical Center and a diagnostic radiology residency at the Medical College of Virginia. He is board certified by the American Board of Radiology and a fellow of the American College of Radiology. He remained on the faculty at VCU as Assistant Professor of radiology in the abdominal imaging section and director of genitourinary radiology for 10 years before joining Commonwealth Radiology. He has an appointment as Clinical Assistant Professor of radiology at VCU. He is presently the Vice President of Commonwealth Radiology and Chairman of Radiology at St. Mary’s Hospital.